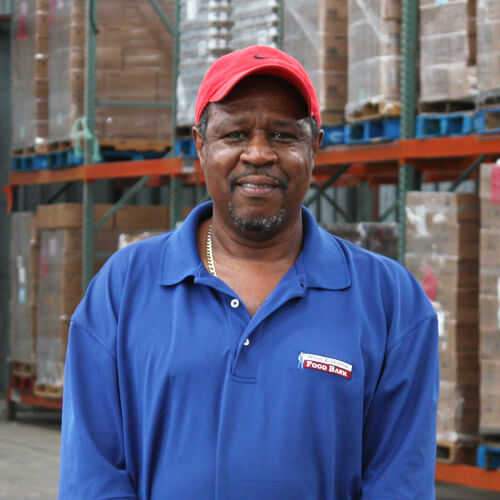 George does everything from truck driving to building the office facilities inside the warehouse for the West Alabama Food Bank. He began working for the West Alabama Food Bank in 2009 and enjoys the opportunity to work with his hands and use his skills to benefit others. 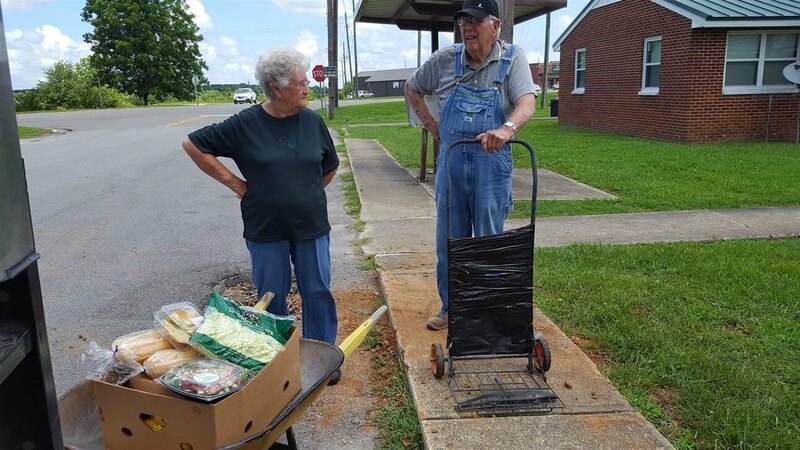 The West Alabama Food Bank distributes food to agencies that serve the needy in nine Alabama counties, helping alleviate hunger.